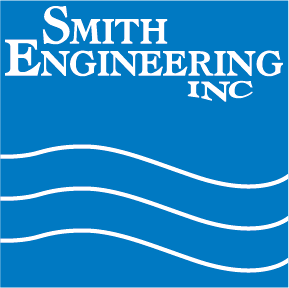 Smith would like to introduce our new D.I. Regeneration Specialist, Bee Mousa. 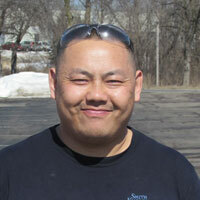 Bee and his wife, Zoua Xiong are originally from Fresno, CA. Bee is amiable, hardworking and fits in well at our D.I. plant. On his free time Bee enjoys fishing and hiking. Welcome, Bee! Lenny Klosinski – 25 Years of Service!